Last August, Inti Creates said that Azure Striker Gunvolt would be receiving an update which would add Japanese voices. Although it has still yet to be released, the good news is that it’s still on the way. 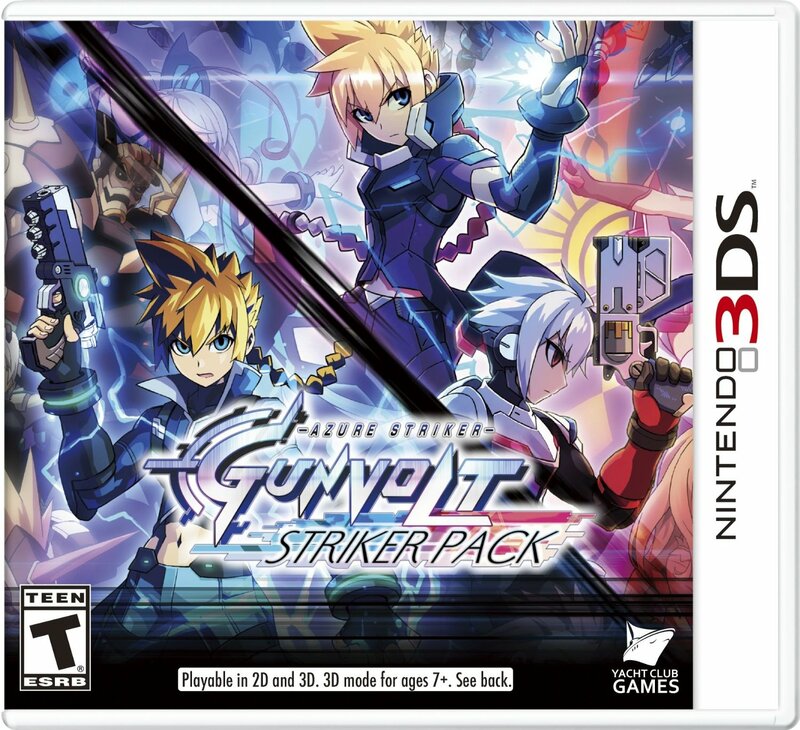 Moreover, the Japanese voice mode will absolutely be included in the Azure Striker Gunvolt: Striker Pack. 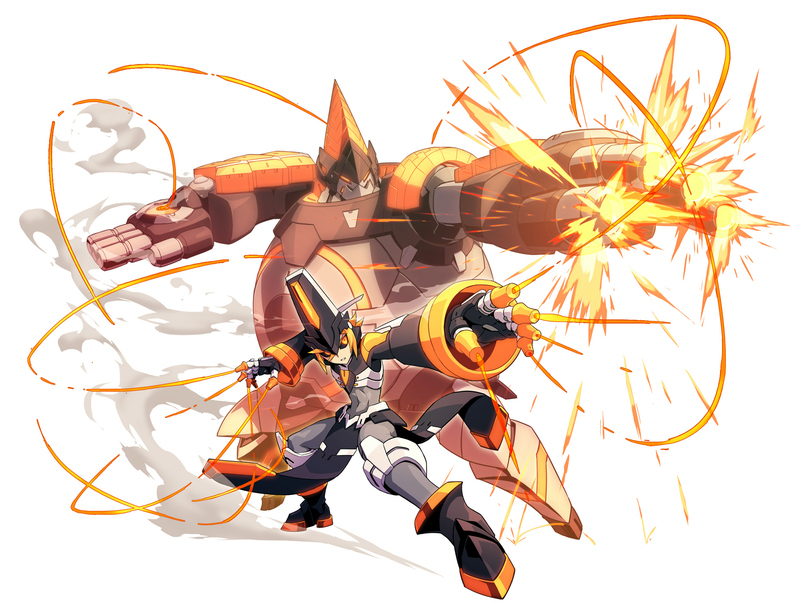 Lastly, aside from that, today’s news update also includes official details on the Azure Striker Gunvolt 2 bosses Gibril and Asroc. Head past the break for the latest on these two characters. 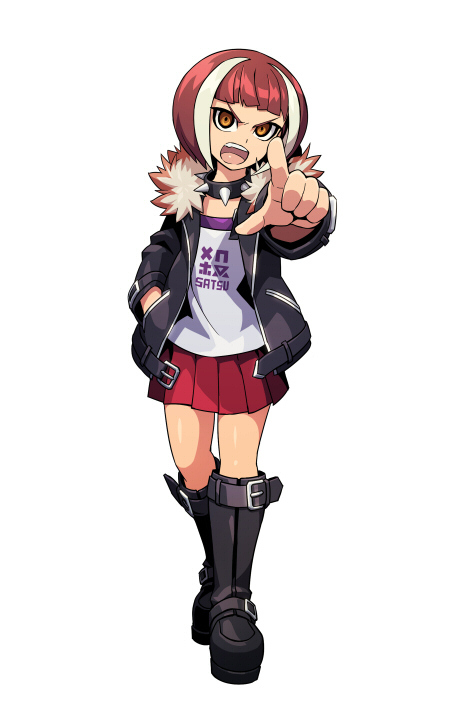 Gibril is an adept whose “Metallon” septima gives her the ability to control metal. She has a cruel, yet sadistic personality, but more than either of those her true nature is quite masochistic. She harbors great insecurities about her height, and she tends to express those insecurities by acting out in fits of pure rage. So, within the ranks of Eden, it is quite taboo to say words like “small” or “tiny” when she is around. 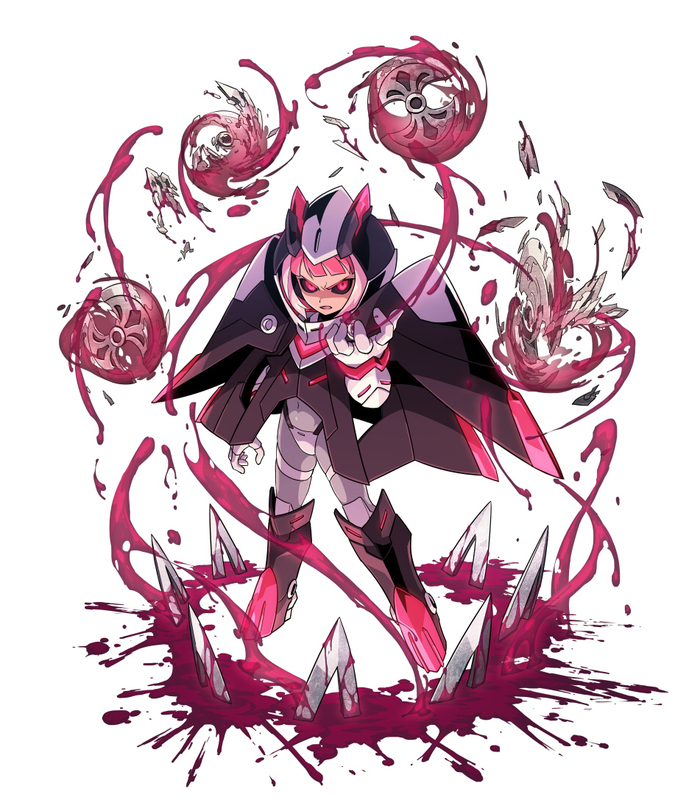 During battle, she can create metal-based weapons while in her “Alchemist Mode”, utilize her high-speed “Beast Mode” form, and her most powerful form, “Crisis Beast Mode”. His “Puppetmaster” septima grants him the ability to extend special energy wires from his fingertips that allow him to power-up and control machines. He once had a dream of owning an pastry shop par excellence, but became discouraged about his dream after experiencing constant discrimination at the hands of non-adepts. Before he knew it, he became obsessed with the idea of taking revenge on them, and has kept that fire going is his heart ever since. 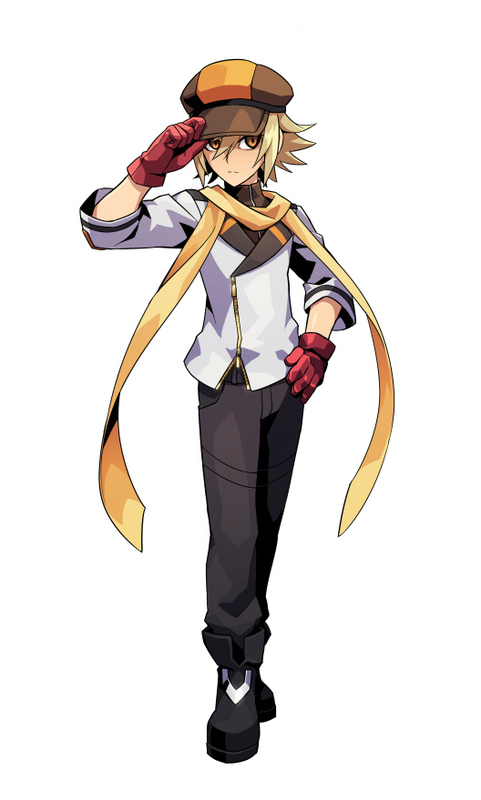 Asroc controls a robot named “Galette Krone”, which was developed by Eden to be used with his Puppetmaster septima. This is the only way to control it, since it’s not a normal functioning robot.